she is now the big kid. the weight of her tiny body on my body. but honestly, its real, so real. 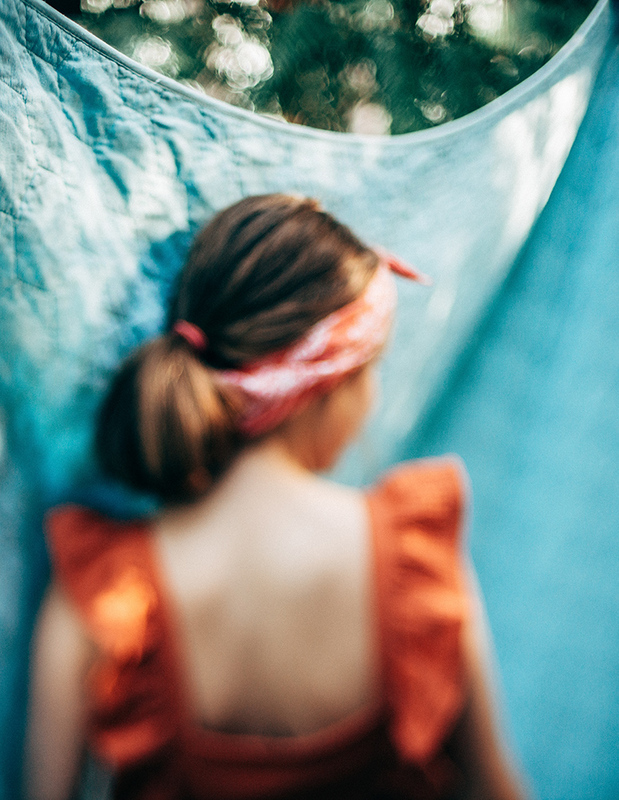 It’s my why; why I am a photographer, telling stories, freezing time. In home or outdoor sunset location. Let’s chat over coffee and make some magic. Embrace your pretty and be you! Pick your favourite colour and go from there. You don’t want to match everyone in the same colour but play with the same hue. I have a simple but helpful guideline which I send to all of my clients. For maternity sessions, visit mamarentals for stunning maternity dresses. Where is your favourite place to spend time with your family? If home is where your heart is, then let’s meet there. If your love the outdoors and you have a sense of adventure, then your favourite place to play is the best spot. I send all of my clients a simple questionnaire to get to know you and work out the location for your session. It needs to mean something to you; to be part of your story! 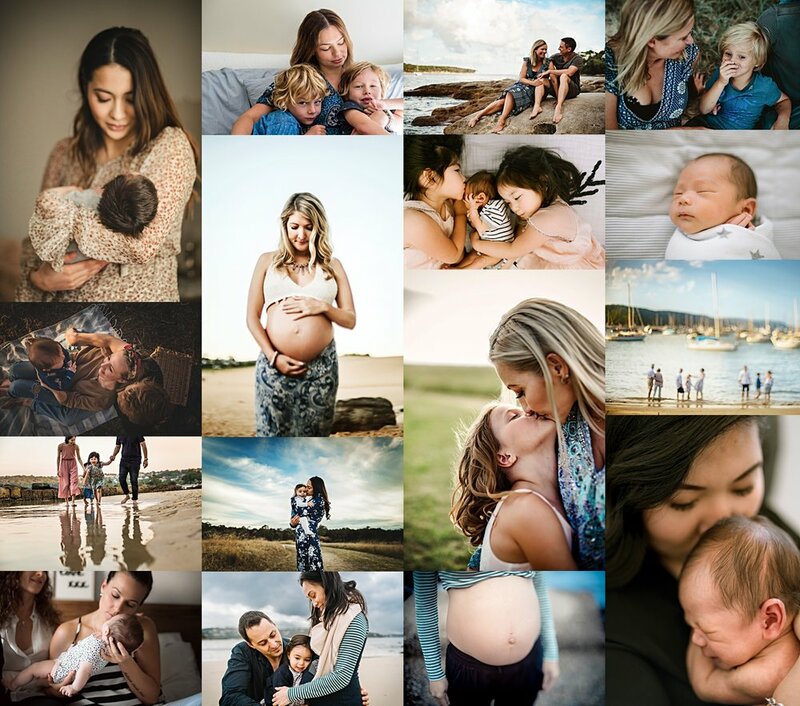 I am available for family & maternity lifestyle sessions on the weekend, plus Newborn and Motherhood lifestyle session on Tuesdays and Thursdays.